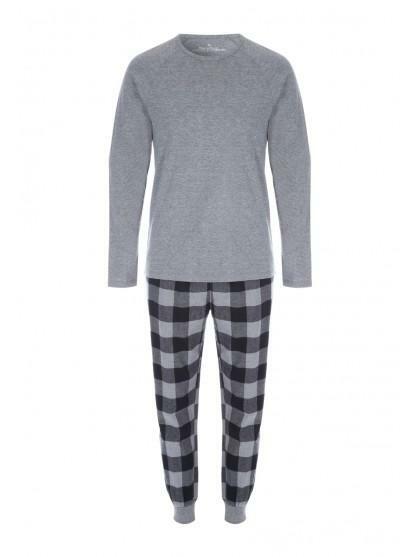 This pyjama set will make a comfy addition to your collection. 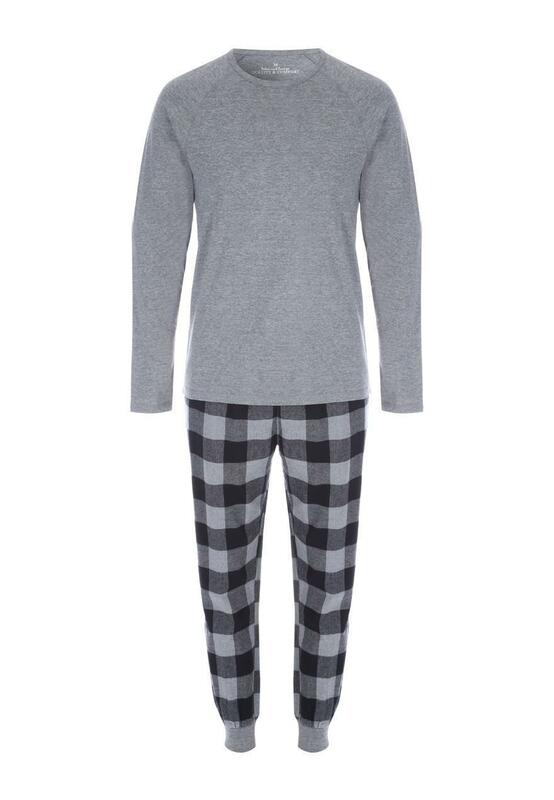 Containing a grey long sleeve top and matching check joggers, it's perfect for nightwear. Good quality. Need a size bigger.